Based on the suggestion from @tonyOmahaz5 I tried Ya Li pear today. It’s light and refreshing with a nice crisp texture and snapped when I bit into it. Really enjoyed it because it’s very different from my other pears. 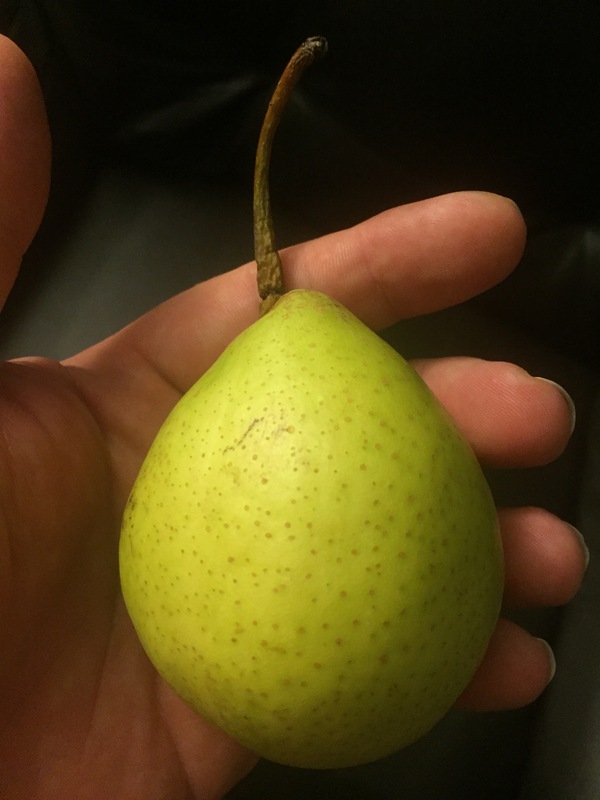 Everyone should grow some of these but especially people who are texture sensitive who don’t like the melting texture of many of my European pears. 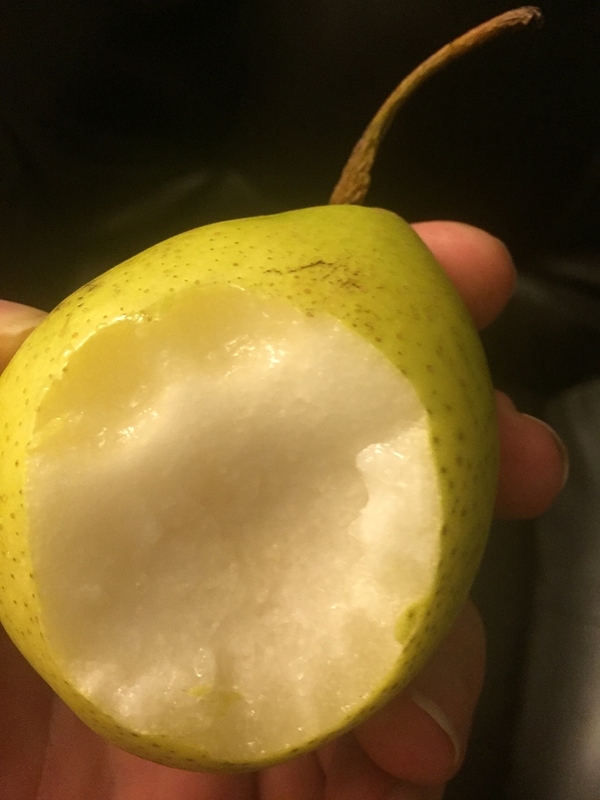 It’s similar to other Asian pears but more refreshing! It will likely be a year or longer before I try some Ya Li of my own but before I grow to many trees of this variety I wanted to try it. Do not expect the complex taste of good European pears that’s a very different pear but if you want to compare this with something the closest thing might be an apple. Here is my tree now. They are really refreshing and a nice crunch with a first bite with no grids. That’s a beautiful tree you have! They are a really nice pear that’s very different from any other I’ve had Tony! Thanks for the suggestion. The leaves are very different from any other pear I grow! 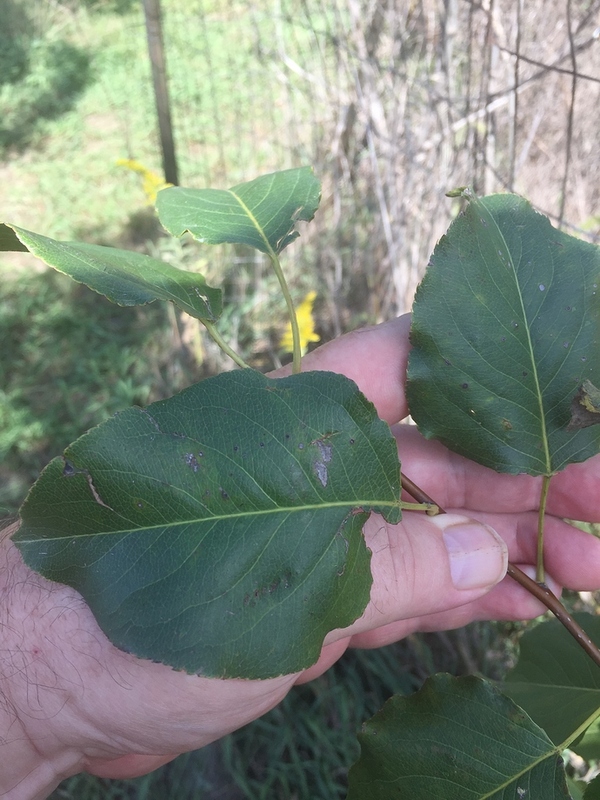 Here are some pictures of the big unique leaves. The trees are growing quickly! 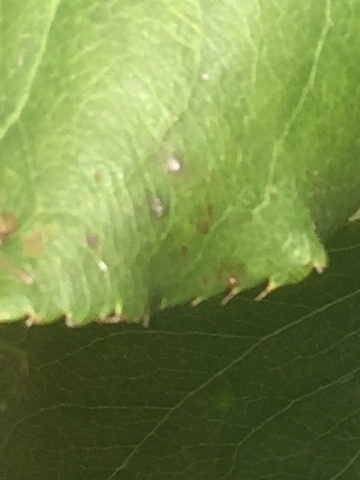 Those look great, but pops my bubble as I had suspected my Ya Li was mid-IDed and this confirms it…mine has a more typical rounded russeted form. Still tasty! 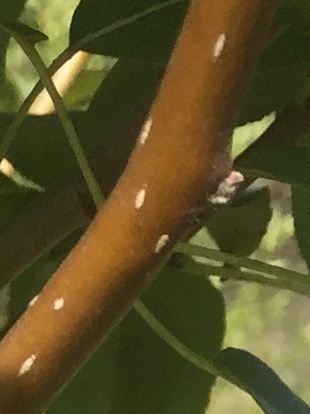 Does yours have the light colored spotted bark typical of Asian pears? Curious what it might be. 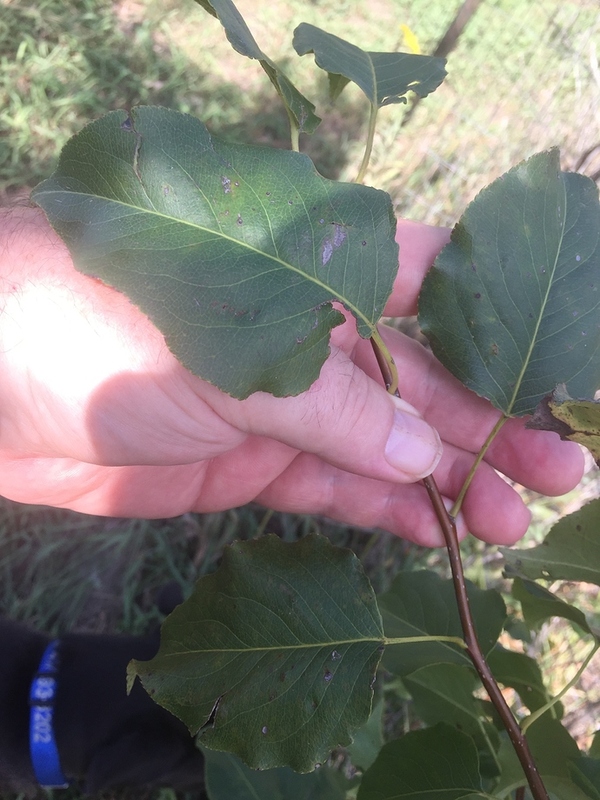 The saw tooth leaves are another good way to identify Ya Li. Definitely Asian, but not pyriform,. So based on the strange leaves of yali I continued to investigate its heritage. 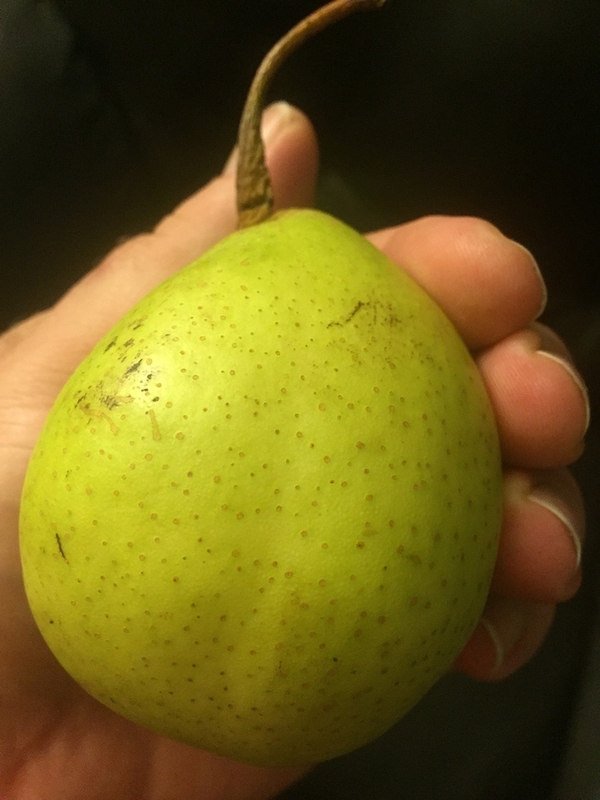 The European shaped fruit was unique as well since typical Asian pears are round. This tree did not appear to be a typical Pyrus pyrifolia. 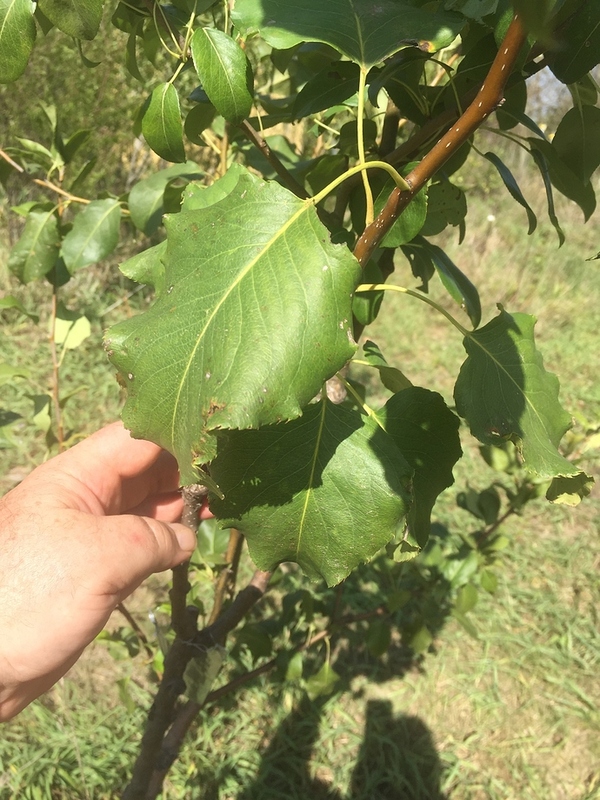 Found out after using Wikipedia https://en.m.wikipedia.org/wiki/Pyrus_×_bretschneideri to search it that it’s in fact a hybrid. I’ve not confirmed this with other sources yet but it does make sense to me now. “ Pyrus × bretschneideri (or Pyrus × bretschneideri ), the ya pear or pearple or Chinese white pear  (Chinese: 白梨; pinyin: báilí ), is an interspecific hybrid species of pearnative to North China, where it is widely grown for its edible fruit. 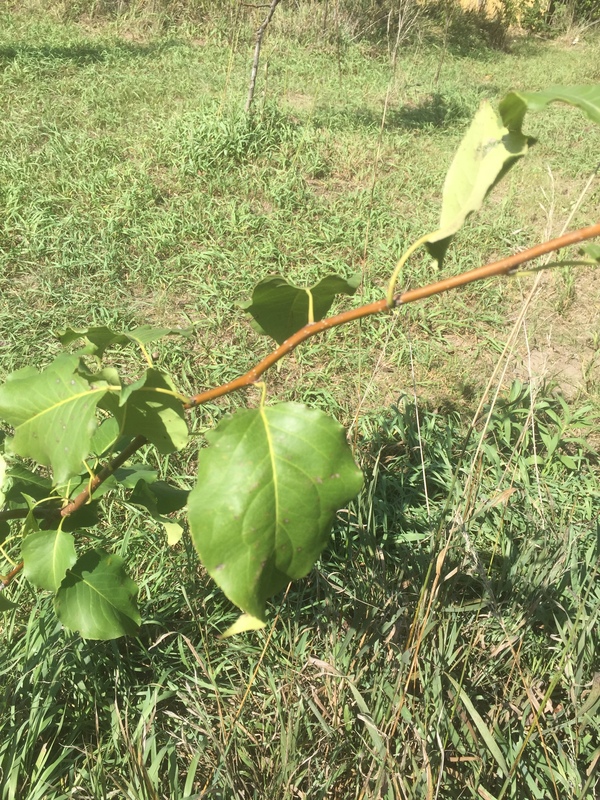 Recent molecular genetic evidence confirms some relationship to the Siberian pear ( Pyrus ussuriensis ), but it can also be classified as a subspecies of the Chinese pear Pyrus pyrifolia . This makes sense to me because I’ve mixed up yali with harbin rootstocks growing in close proximity several times. 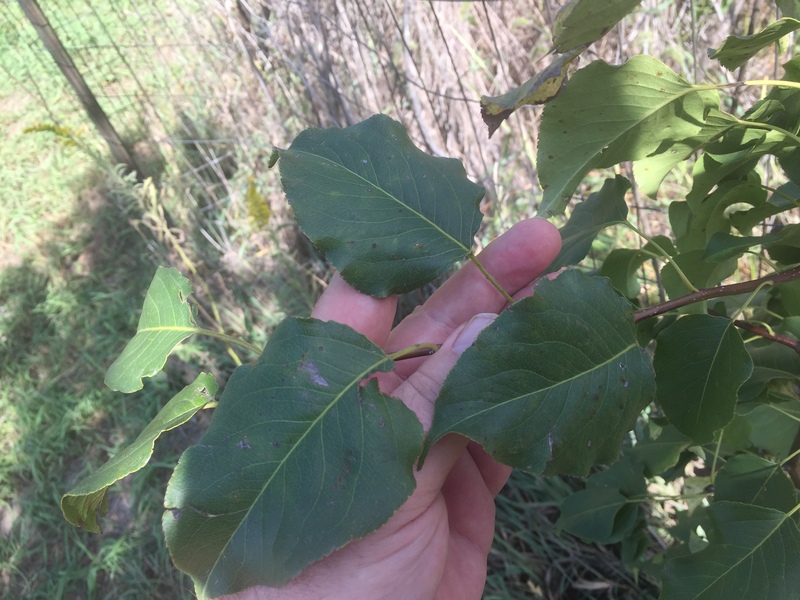 The leaves are nearly identical. Ya li is flowering like crazy! I remember reading a few posts where people didn’t care for Ya Li. However, it is the most popular and cultivated asian pear in northern part of china. I’ve been dying to get scion or full plant for sometime now. Cummins has it listed in their description but they said they don’t carry it because it’s in very low demand here in the states. I suspect more people prefer that deep flavor of many of the rounder thicker skinned cultivars. In china, yali is thin-skin and typically eaten skin on as opposed to the others which are peeling. Asian Nursery and Tree Peony are the only ones I could find carrying it domestically that you can order over the net. Definately could see why people would not like ya li because its different that other pears. It would not surprise me if half or more of the people who eat it dont like it. I enjoy it myself but remember half the people out there never venture beyond meat and potatoes. 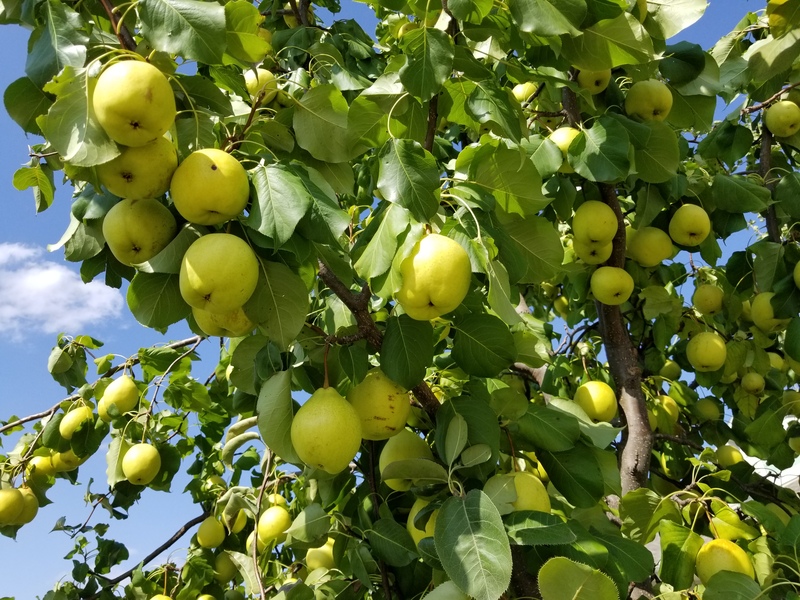 There are two other semi-popular chinese originating asian pear cultivars that are seen even less often in the states. Xiang Li and tsu li, both of which are listed in the Corvallis catalog. The latter of which I’m not too familar with, and I probably have to ask family overseas about. Xiang Li is a dryer version of Ya li. Crisp, sweet, but dryer than ya li - kinda of like yali but without overflowing with juice when you bite in. It’s possible that tse li and tsu li are the same, but I doubt it since they are listed separately. If I can find the original spelling in chinese, it’d be easier to find more information, because the pinyin translations are often off depending on the romanization system used.